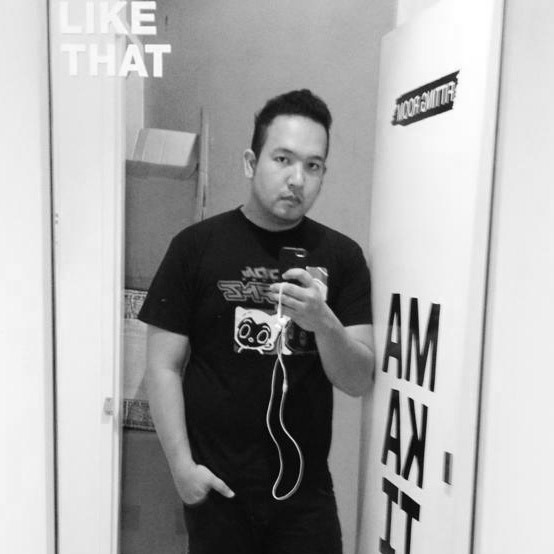 I've been able to join this activity in Trinoma, Mall of Asia and now down south at Festival Mall. 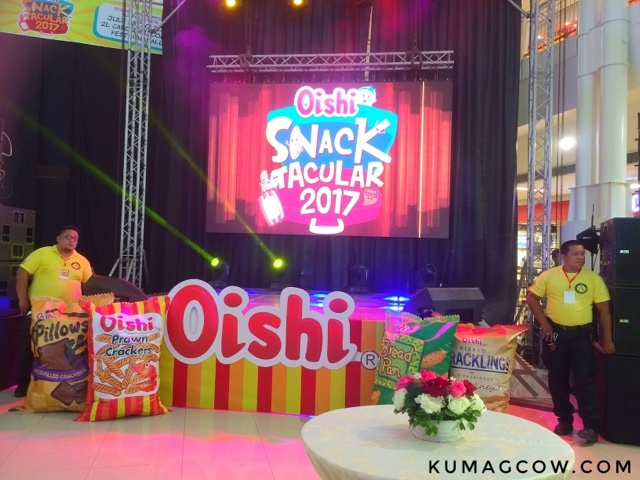 Oishi Snacktacular 2017 has already started yesterday and will run until Sunday, so here's what you can expect to happen. There will be lots of people. 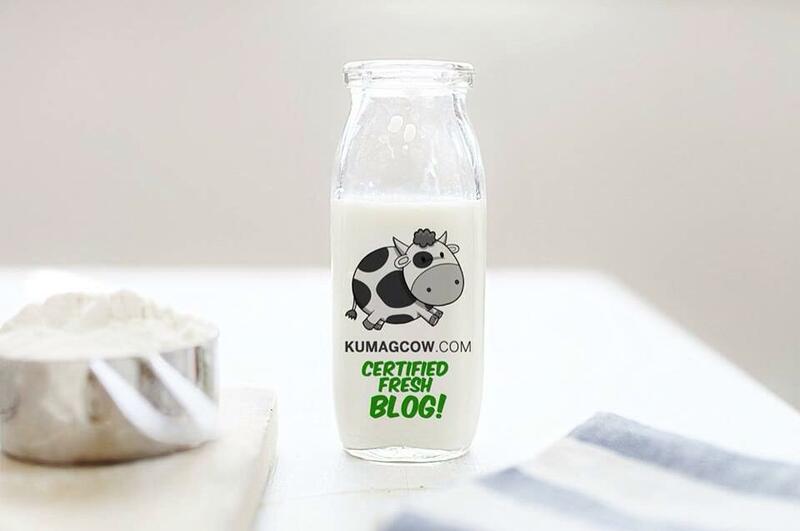 There are no entrance fees but have minimal fees for each activity. 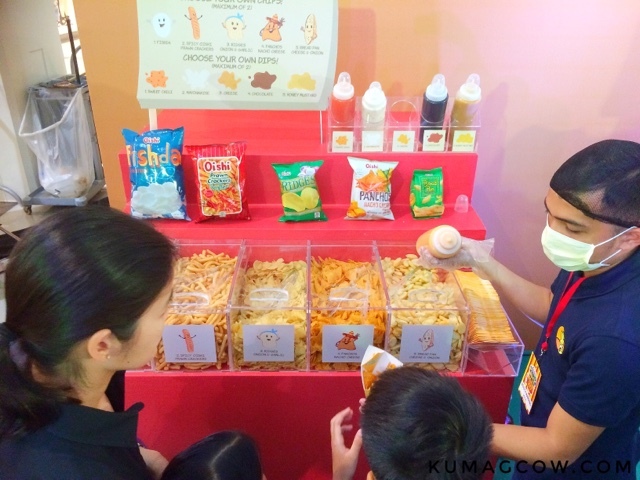 If you're planning to buy snacks anyway, this is a super fun alternative because you can have fun with family and friends. 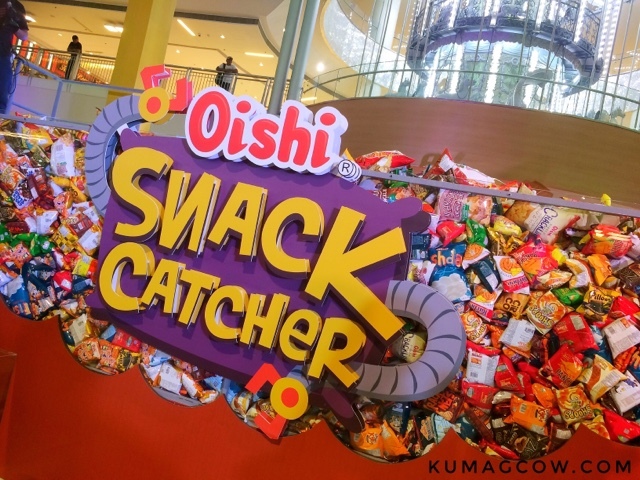 I tried the Snack Catcher for the first time because I'm afraid like that hahah. But I suggest you choose who you would actully do this with, I made a mistake of going after a pro like Myke Soon who picked up 84 snacks in one swoop. He basically broke the record and made a huge hole, I came in next and didn't have snacks that much, too bad haha! The Snack Shack is my favorite one. 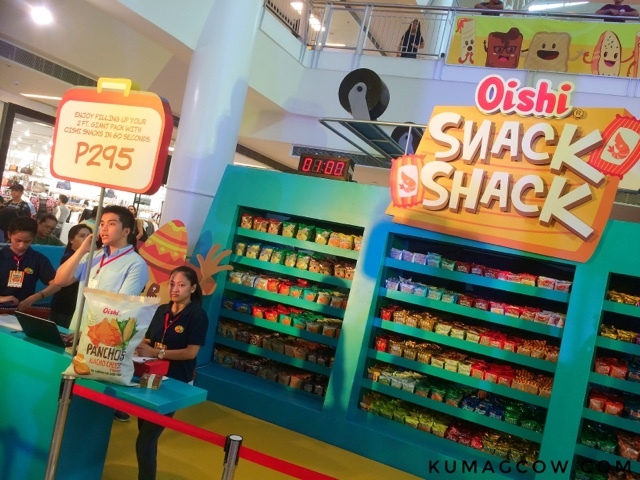 You get to pickup your favorite snacks from a wall and pack them in lovely super big oishi product wrappers. I got a lot this time in one minute! 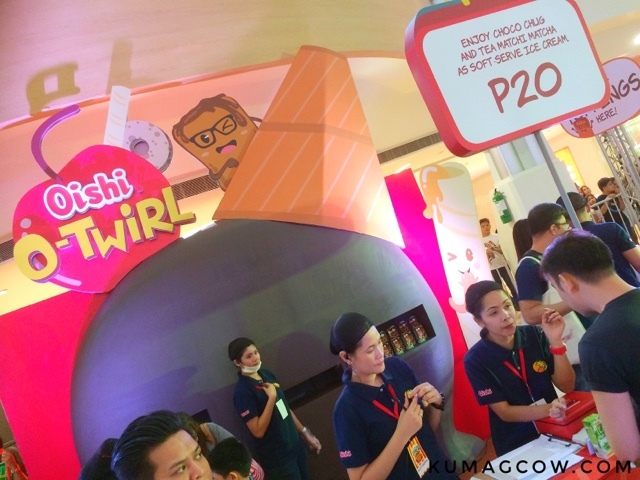 O Twirl basically turned my favorite Chuga Chug drink into soft serve ice cream. 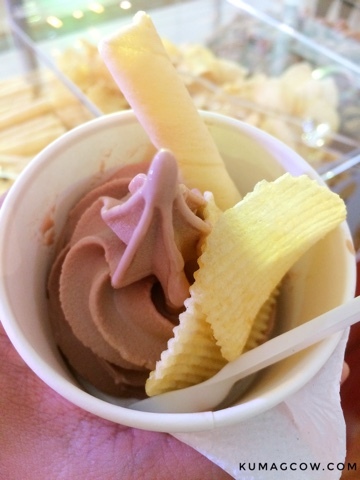 Both were nice but since it's chocolate, we go with that! 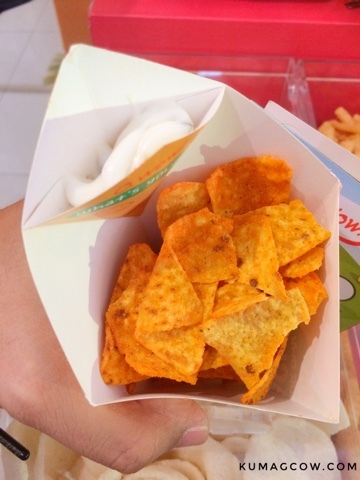 Add in some favorite toppings and you're good to go! This was gone in 2 minutes because it's so good! 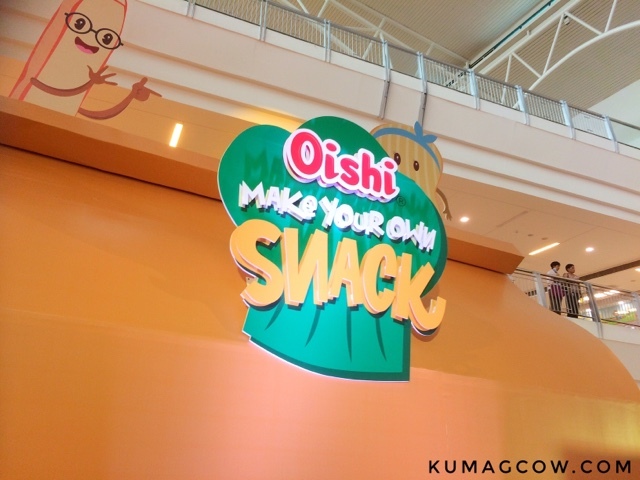 The Oishi Make Your Own Snack station had 6 different Oishi snack variants which you could mix and match in a paper container and enjoy with your favorite dip. I had the corn tortillas and Mayo, again it was gone in 2 minutes haha! Alex Gonzaga made our day with her funny antics on stage as she made sure everyone was having fun. 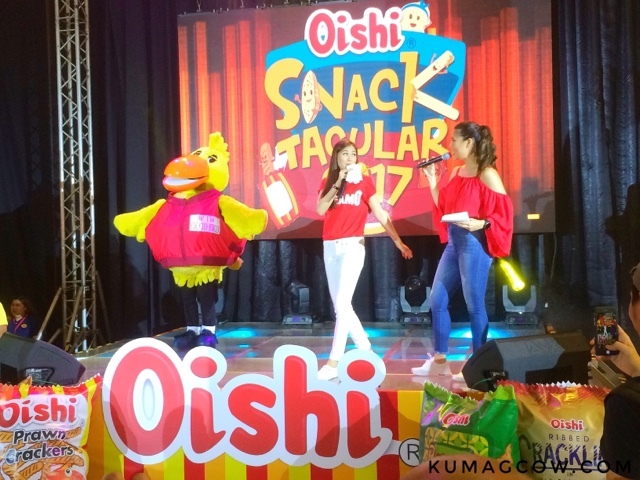 She also played around with our new Oishi mascots which you will see at the event so you and your kids could take selfies, they will accomodate you no problem! You can also join and turn into a bird so you could swat balls into your costume, you'll win tons of Oishi drinks in the process. 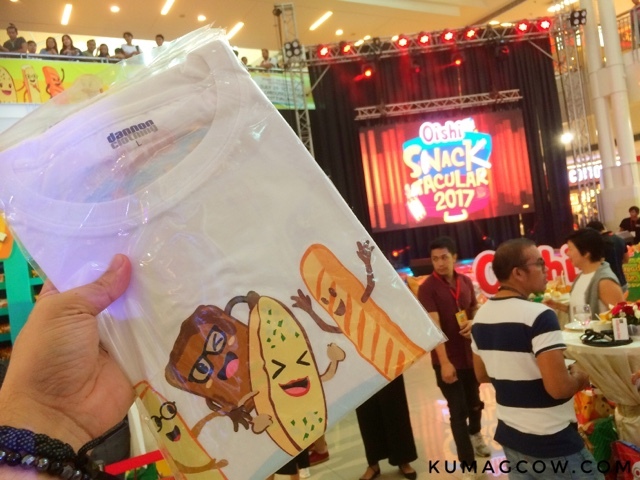 If you get to participate in every booth and share the experience in your social media channels, they will get you a limited edition shirt and make you win prizes in the raffle! 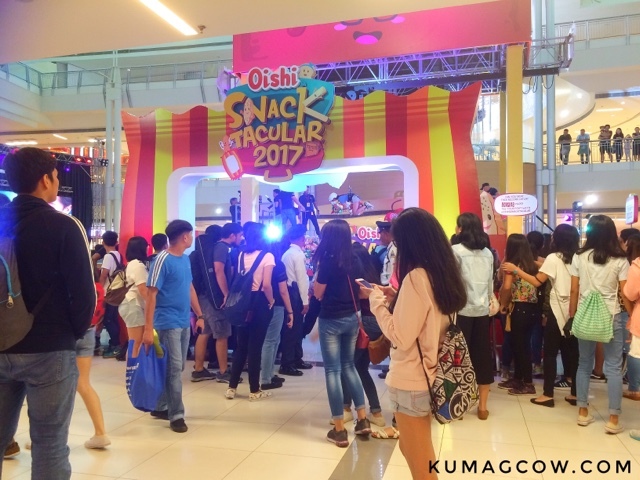 It was super fun as always and if you are not doing anything today or tomorrow, bring your friends and family to Festival Mall and enjoy Oishi Snacktacular 2017 like I did! It's fun, entertaining and you'll love it!